Karate is more than just self-defense. 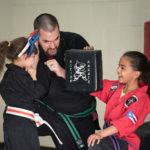 Students learn a collection of key life skills including Self Control, Discipline, Focus, and Self-Confidence making them a Black Belt in life. 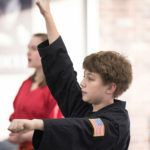 Action Karate offers class for all age and skill-appropriate classes for students from 4 to adult. An amazing training experience for all levels and abilities are offered at Action Karate Quakertown. 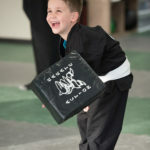 Incredible birthday parties, Demo Team performances at your location, School programs, and more. All rights reserverd. Action Karate Quakertown © 2018. .